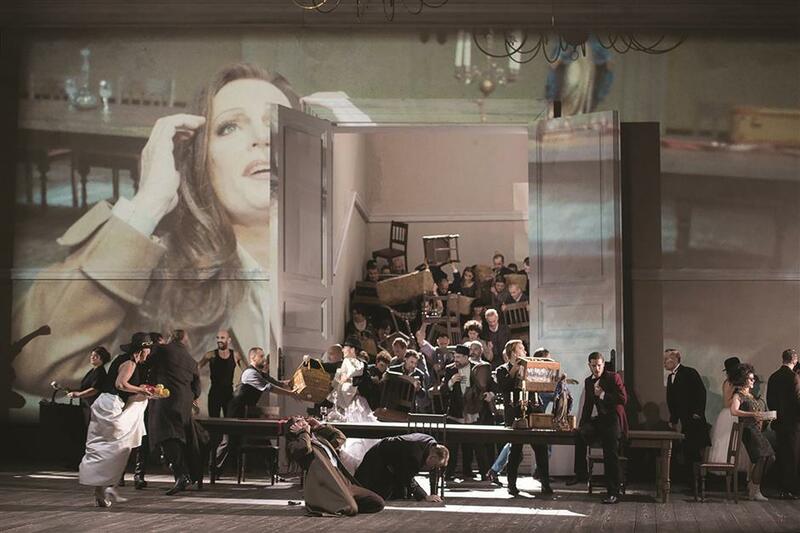 Christof Loy directs a star-studded cast of singers in Verdi’s epic opera, conducted by Antonio Pappano. Leonora falls in love with Don Alvaro, but when her father forbids their marriage a fatal accident triggers a drama of obsession, vengeance and tragedy. Jonas Kaufmann and Anna Netrebko star in Verdi’s epic an opera which demands the very best of singers for its powerful music and the fullest theatrical treatment for its story of bitter revenge pursued across miles and years.